Nashville State Community College invites the community to attend an Open House celebrating the addition of its newest campus, on Tuesday, August 15th, from 4:00 – 6:00 P.M. 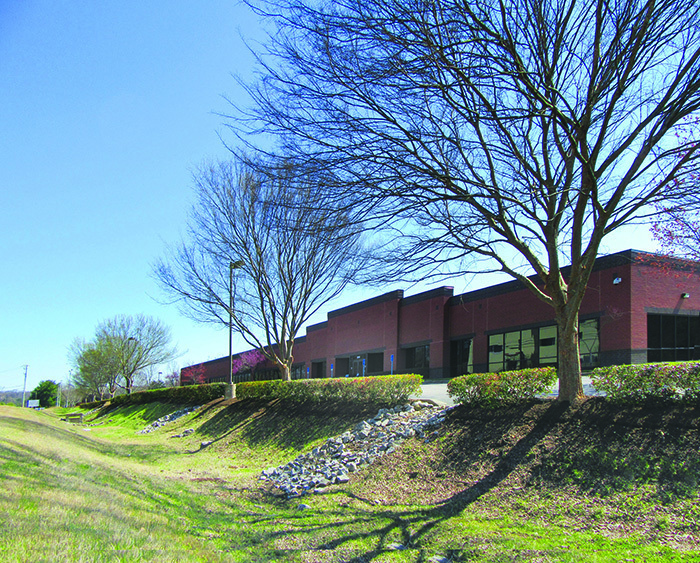 The new campus is located in the former ITT Tech building at 2845 Elm Hill Pike in Donelson. In addition to the main campus in Nashville, the East Davidson campus will join the four other satellite campuses located in Clarksville, Humphreys County, Antioch and Dickson. Guests will have the opportunity to tour the building while potential and current students can register for classes during the open house. The $20 application fee will be waived for students that apply during the event. Attendees will be able to talk with faculty and advisors about programs and classes, and learn about financial aid, scholarship availability and other student services.